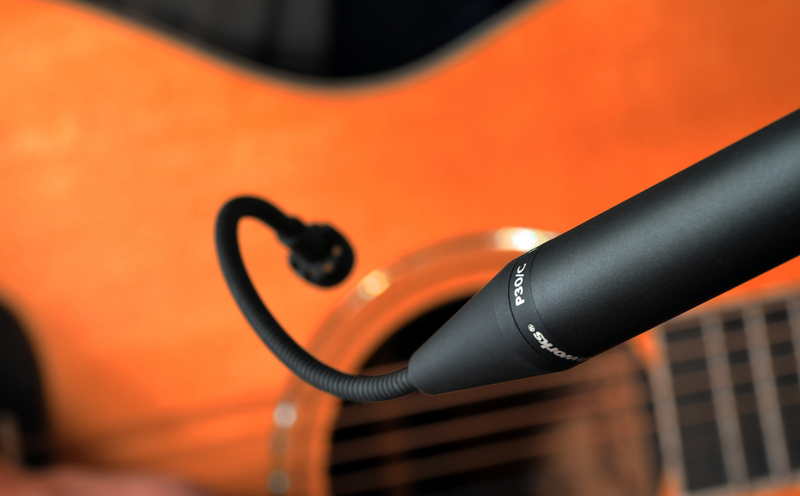 Designed to provide an ultra flexible miking option, the Periscope Series microphones are ideal for a wide range of acoustic and electric instruments, as well as orchestra and choir. 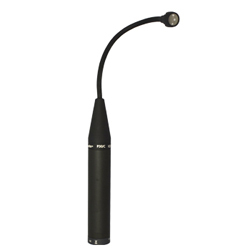 Thanks to its flexible gooseneck, the Periscope microphone provides extra simplicity when trying to find that sweet spot. 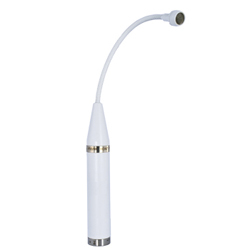 Instead of having to reposition the whole microphone or mic stand, simply flex the gooseneck to quickly reposition the microphone. 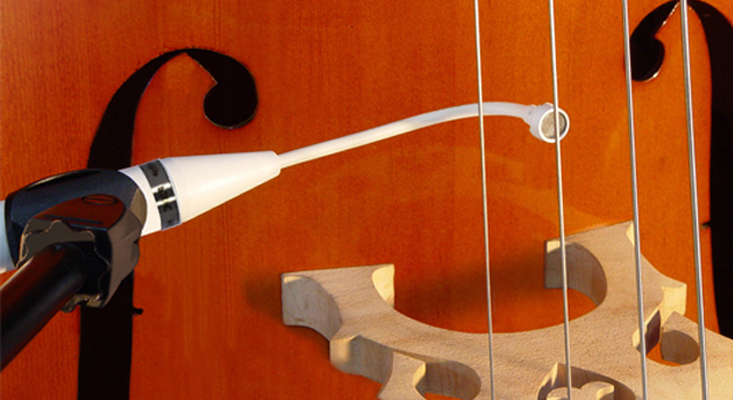 Its uniquely designed small microphone head also allows you to get into difficult places, such as under the strings of an acoustic string bass. Its near-perfect polar pattern is consistent across all frequencies, simplifying mic placement, ensuring more gain before feedback and virtually eliminating phasing issues when using multiple microphones. 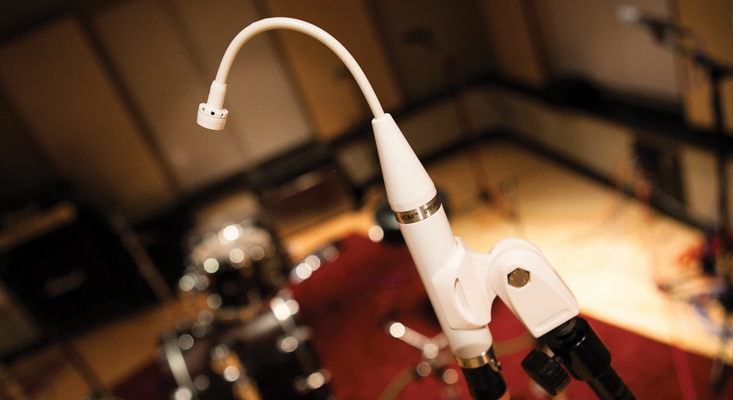 With 32dB of rear rejection the Periscope is ideal for live performances or recording environments where there may be bleed from surrounding instruments.